The ERBID Business Plan highlights the growing importance of inbound international visitors and the is currently undertaking the following partnership activity to raise the profile of the English Riviera worldwide with a particular focus on: Germany, France, Holland and the US. The event consists of two days of pre-scheduled 1-2-1 meetings with up to 50 meetings over the two days, based on both supplier and buyer preferences. It also includes networking opportunities including a cocktail reception and a gala dinner. 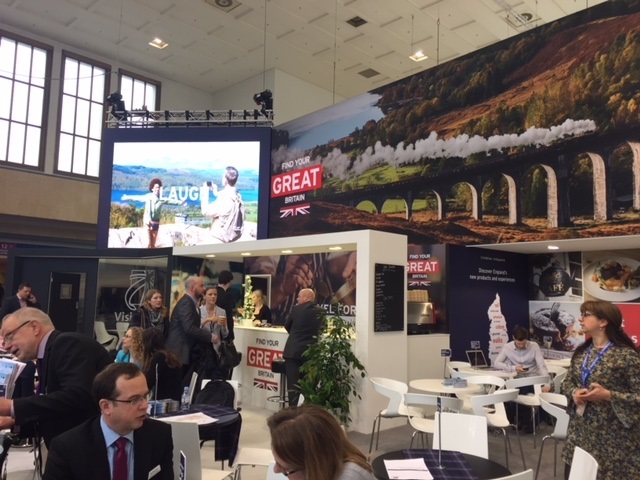 ExploreGB 2019 will take place at the Harrogate Convention Centre in Yorkshire from 8 – 10 May 2019. and the ERBID Company are planning to attend.